Usually the game begins with a pitch at First Tennessee Park home of the Sounds. 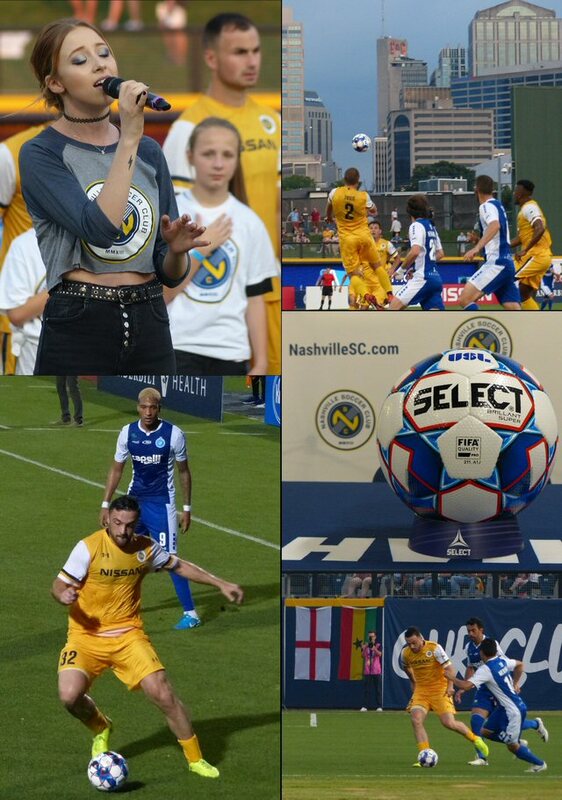 But, when the upstart Nashville SC football club is playing the game starts on a pitch as it did on Saturday, June 03, 2018 when the Inaugural Season continued with a match against USL rival Penn FC in front of a capacity crowd of 8,724 rabid fans devoted to enough brave the early summer heat in Mid-Tenn. 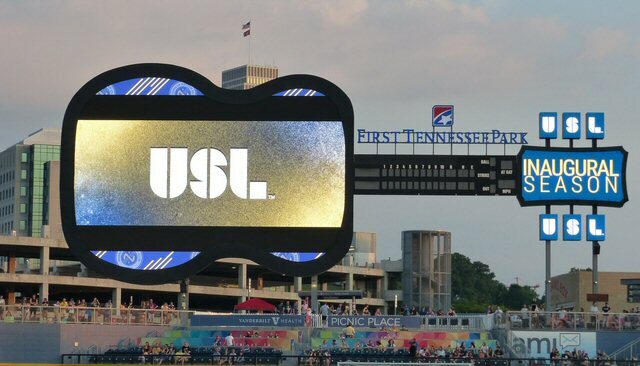 The USL’s Inaugural Season in Nashville is off to a great start. It was hot with kick off temperatures in the high 80’s but so has been the play of the boys in blue and gold who are in playoff contention as the season nears its halfway point. In fact, this squad of footballers are turning heads at the highest level of the sport. Nashville SC will take on the Colorado Rapids of Major League Soccer in a third round U.S. Open Cup match at Vanderbilt Stadium on Wednesday night. This high profile showdown is just the latest in a series of top caliber soccer exhibitions held in Music City that have drawn record attendance and served to seal the deal in awarding Nashville a soon to take the field MLS franchise. We heard many British accents in the stands on Saturday so perhaps the new non-stop from London to BNA is beginning to pay dividends. Surely the city is becoming a destination for top level footy as it fights for the title of crown jewel of the south. Nashville artist on the rise Kalie Shorr as Music City rises beyond the stadium. The captivating game took place over the course of two halves with added time for injury and the home team emerged victorious 3 to 1. With soccer, even the minor leagues are loaded with talent due simply to the number of countries that excel at the sport. One look at Nashville’s roster reveals players mined from all over the globe including Ghana, Jamaica, Canada, England, Gambia, Portugal, Japan, Nigeria and beyond. The make-up of the team was diverse and dynamic with a lot of charismatic personalities to root for. For this game the clear fan favorite and Man of the Match was the recently acquired #32 Forward Brandon Allen who put the ball in the back of the onion bag in the 44th minute. His determined and noteworthy effort also yielded an assist in the second half. With his Nashville approved beard and mustache in place he appeared humble and appreciative as his name was called over the loudspeaker. Other stars of the night’s battle at Sulphur Dell was the horde of several hundred supporters of the gold and blue clad in team colors singing and chanting while they marched en masse to take their rightful place in Sections 106 and 107. Throughout the game strains of calls borrowed from the Predators and Christmas echoed throughout the ballpark making this all-new experience in Nashville seem somehow strangely familiar. 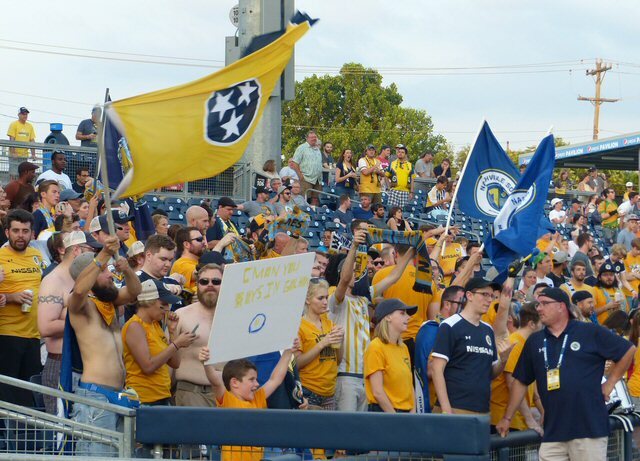 These supporters presented a big and boisterous front that propelled Nashville SC to victory. Two decades ago I was a reporter for a New Jersey based sports publication and I had the privilege and honor of covering the first two seasons of the Metrostars in the then nascent MLS. That league counted on soccer starved fan support and received it in droves making it the success it is today. Twenty plus years later it’s a true joy to watch another team grab a foothold as the phenomenon is happening all over again in Nashville. Nashville has been known as Music City ever since the Queen of England gave us that label over a century ago. In the modern era we have become America’s “It” city. 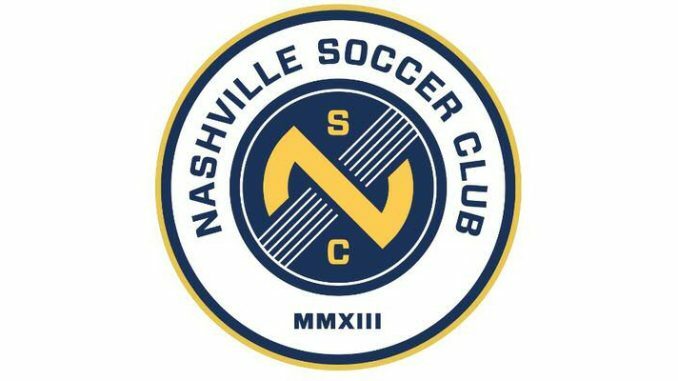 With the surprising takeover of a baseball stadium by Nashville SC and an MLS bid confirmed it seems that the title of “Soccer City” won’t be too far behind. Strong attendance points to a great future for soccer in Music City. Neal Morse Band – Was It Only Just a Dream?